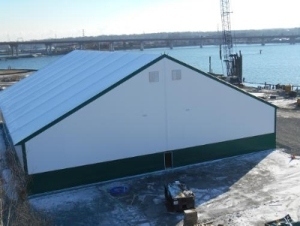 Founded in 1981, Portland Yacht Services had previously operated out of historic brick buildings on Portland’s eastern waterfront, but moved to a fabric structure when discussing a storage facility for the new boatyard. Portland Yacht Services president Phineas Sprague, Jr said: "We liked the idea of having a fabric structure that could be illuminated primarily by natural sunlight coming through the roof. "We also needed a building that could accommodate a wide range of boats, from 100ft-long yachts down to jet skis. The new fabric building has long clear spans that require no interior posts, which makes it easier to manoeuvre vehicles, trailers and boats inside." Portland Yacht’s storage building features durable rigid frame, I-beam engineering. It measures 120ft by 160ft, and was designed with specific clearances to meet zoning maximums and interior required volume. To accommodate various boat sizes and entry points, the main endwall incorporates three entrance doors, including a 30ft by 30ft bi-fold loading door and two 20ft by 20ft high-lift overhead doors. "The I-beam design gives the building a conventional look," said Sprague. "It fits well visually on the site, which our neighbours really appreciate. Legacy also supplied an interior liner to prevent moisture from dripping off the ceiling, something that competing manufacturers we talked to could not or would not do for us. Their responsiveness to our needs throughout the process was impressive." The exclusive interior liner system includes active cavity ventilation to increase energy efficiency. Ventilation is further aided by an active gable intake and exhaust system. In addition, the load design of the building frame can accommodate interior circulation fans and future expansion. The structure also includes a sprinkler system and is built to conform to NFPA 303 fire protection standards for marinas and boatyards. Other features of the new fabric building include 3ft eave extensions, ice breakers at the roof edges, exterior light and camera mounts, and a bird deterrent system. The building meets seismic C design codes, and the polyethylene tension fabric roof is rated for 110mph winds and 60PSF ground snow. Sprague, who operates Portland Yacht Services with his wife and fellow circumnavigator Joanna, added that the new yard is increasing their capabilities to boats up to 1,300t with a dry dock. 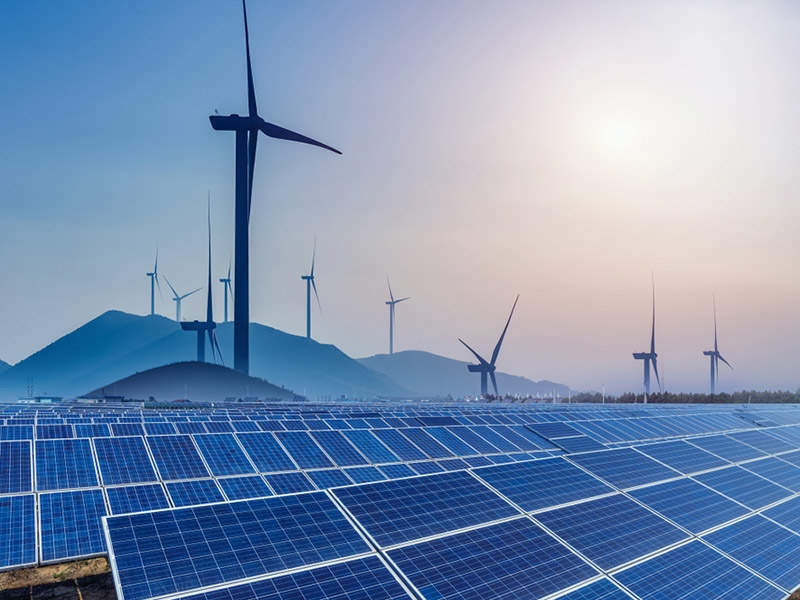 The company currently employs approximately 45 people and serves thousands of customers throughout the state of Maine. Image: Legacy Building Solutions’ fabric building used for yacht storage at Portland Yacht Services. Photo: courtesy of Legacy Building Solutions.